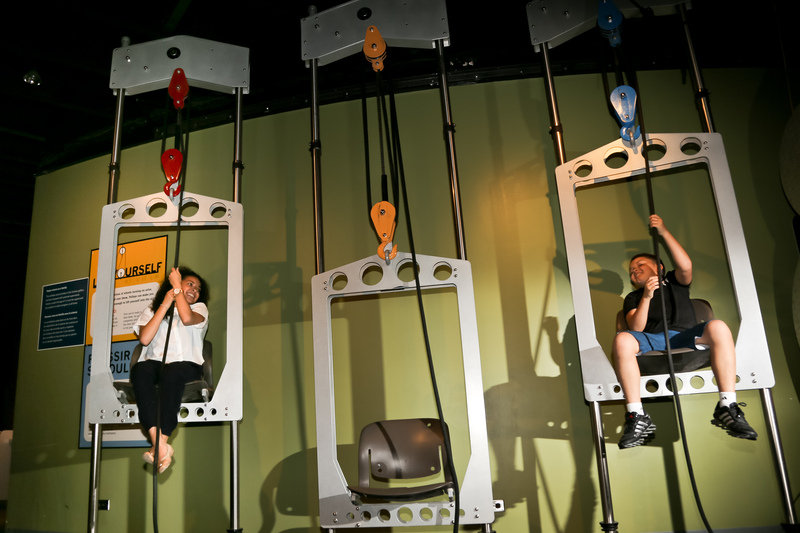 For hours of operation and admission prices, click here. 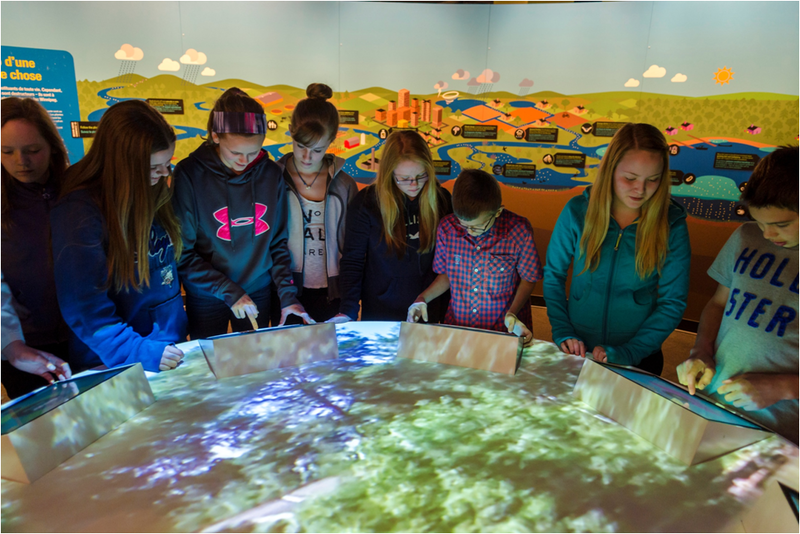 Test the universal laws of science and explore the wonders of technology and illusion in The Manitoba Museum’s Science Gallery. 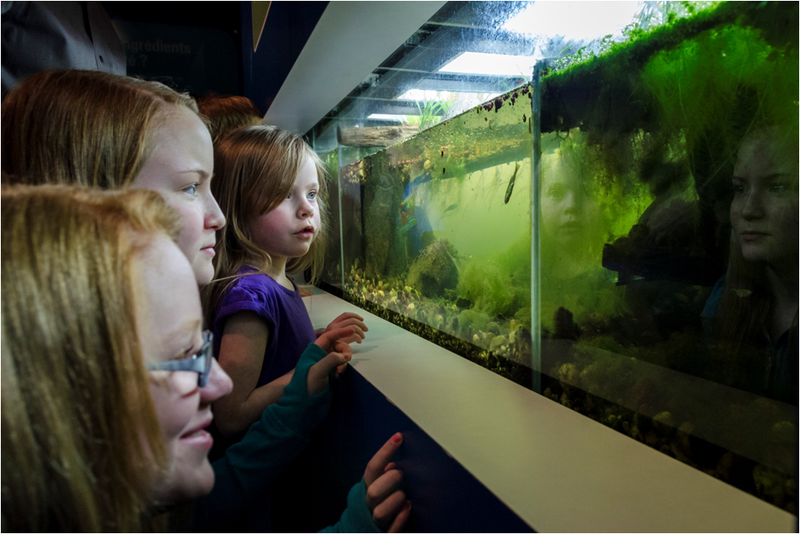 Learn about yourself and the world around you in an entertaining hands-on atmosphere where you become the scientist. 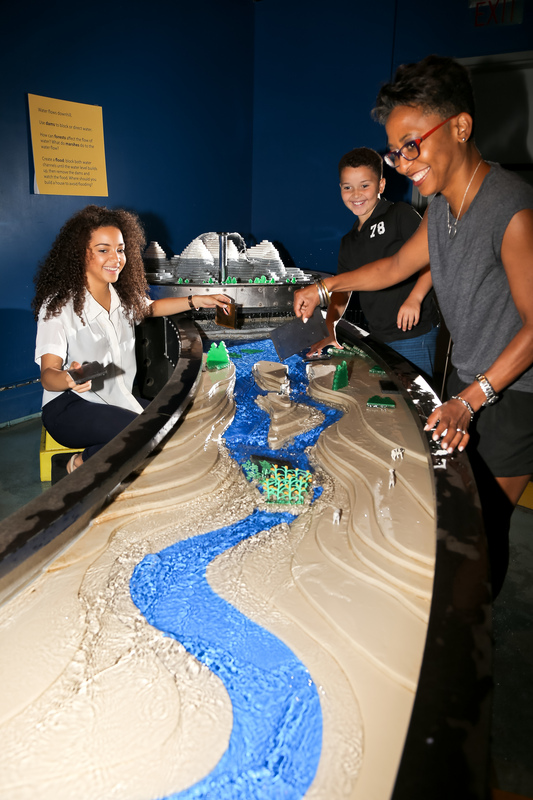 Each exhibit offers operating instructions (what to do) and a short explanation of the science at work (what’s going on). Black Brant Rocket : a real, full-sized rocket, built right here in Winnipeg by Magellan Aerospace! Lake Winnipeg: Shared Solutions :Our Lake Winnipeg ecosystem is filled with life native to the watershed. 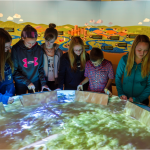 Discover the wonder of water in the interactive stream table. 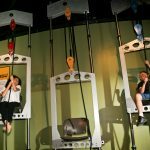 Pulley Chairs : lift yourself using the power of the pulley! 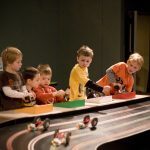 Engineered for Speed : build a race car and put it through its paces on our test track. Animation Station : make a stop-action movie, complete with sound effects! 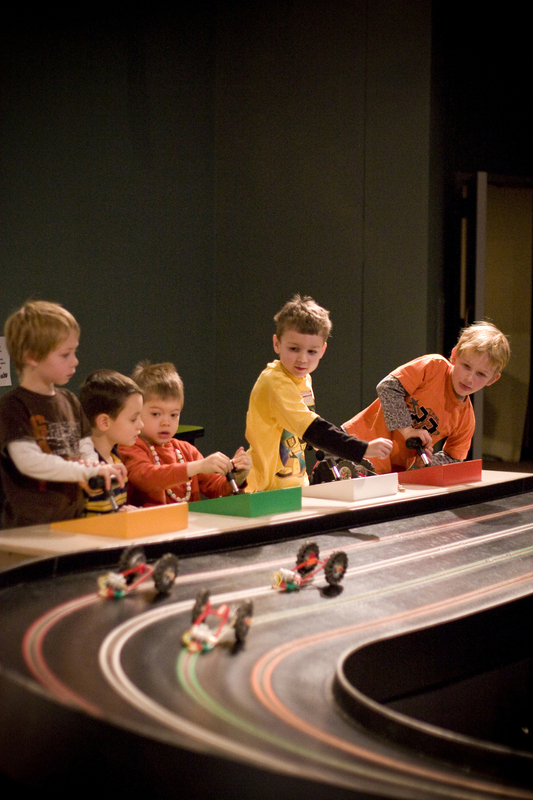 The Science Gallery also features the Explore Science Zone, an interactive space where science comes alive. 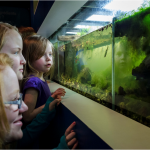 School programs and public hands-on activities are available, with an ever-changing roster of themes.